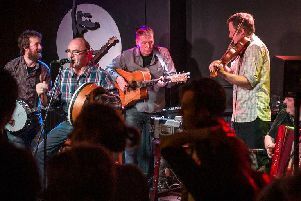 This week’s music session at the Hope Tavern presents Scottish rock/blues trio The Lewis Hamilton Band. Hardworking since their formation in 2010, they have toured everywhere from Shetland to Slovenia and appeared at most of the UK’s biggest blues festivals. 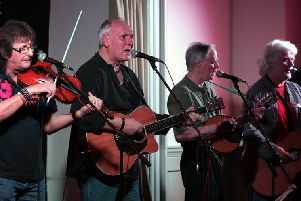 They will be playing live at the Holton le Moor venue this Sunday, January 20. The show starts at 4.30pm and admission on the door is £10.